You can now enjoy the benefit of paying HALF PRICE or BETTER! 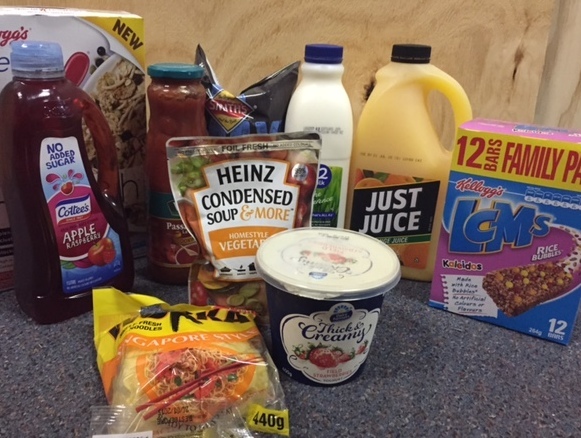 We are a clearance house for many supermarkets and grocery suppliers. Fresh and new stock arrives every day just like the supermarkets. Some items we sell are deleted, slightly damaged, close to best before or just a failed promotion. With this in mind the savings on fridge and freezer stock alone is up to 80% off normal price. If you are a large family, having a party, a restaurant or bakery or just love a bargain we can help you. With our cheap prices you will be able to buy items of luxury and experience goods you would have never thought of purchasing in a supermarket. No Need for memberships. We are open direct to the public 7 days a week!!! !